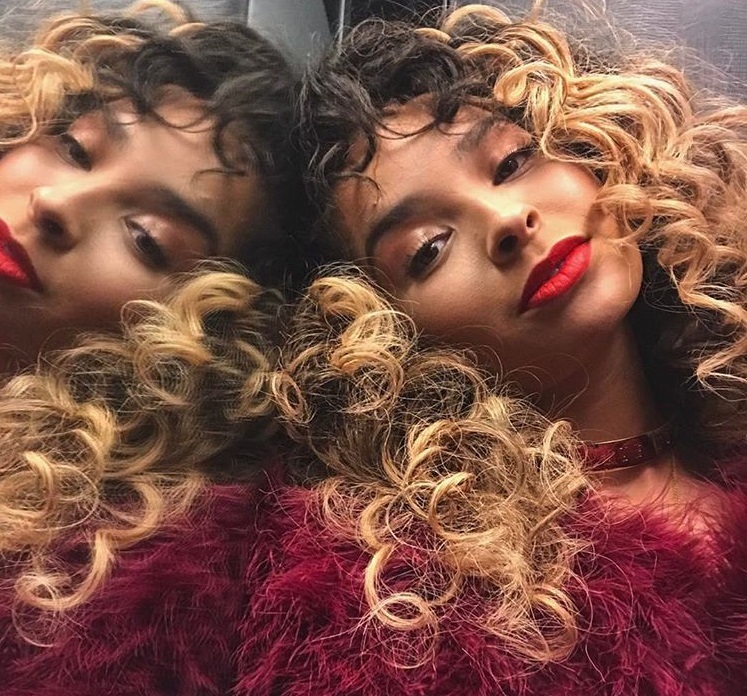 Ella Eyre has shared the music video for her new single online. The visual clip for “Ego” was posted to the British singer/songwriter’s Vevo channel on Monday (September 4th, 2017). As mentioned in earlier posts, Eyre’s sophomore album and follow-up to 2015’s “Feline” is expected to arrive later this year via Virgin EMI Records. The still-untitled collection reportedly boasts further songwriting contributions from Becky Hill, Kamille, Lauren Christy, HARLOE, Ilsey Juber, Emily Warren, Stephenie Jones, Dayo Olatunji, Jin Jin, Caroline Ailin, Gina Kushka, Nate Campany, Samuel Preston, and Evan “Kidd” Bogart. On the production front, Eyre has worked with Jason Evigan, Amish “ADP” Patel, Jonas Jeberg, Christian “Crada” Kalla, Jonny Coffer, Kid Harpoon, Joel Little, Toby Gad, Jarrad Rogers, Neff-U, Emanuel Kiriakou, Andrew Goldstein, Two Inch Punch, Paul O’Duffy, LOSTBOY, and Mojam Music. Watch the music video for “Ego” below. 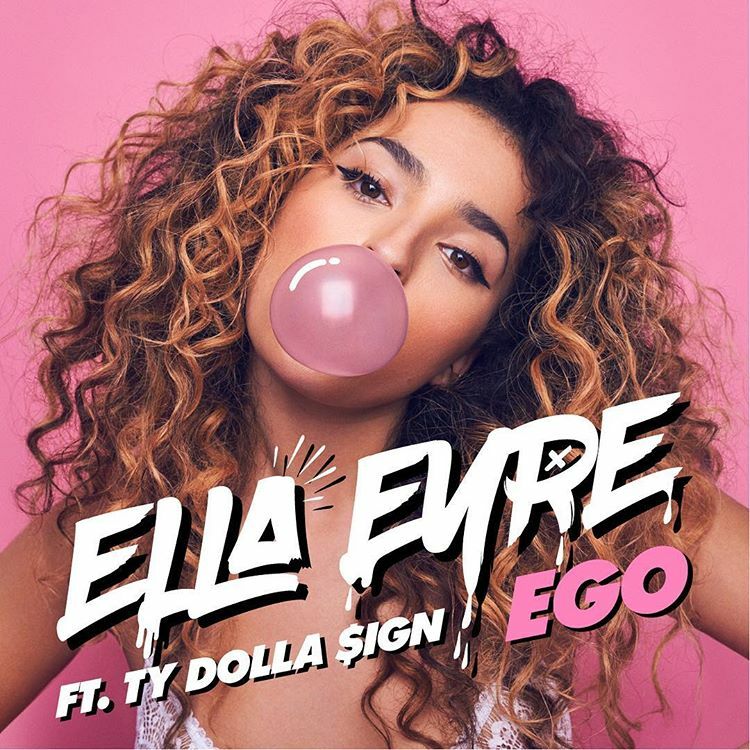 British singer/songwriter Ella Mary McMahon, professionally known as Ella Eyre, has unleashed her new promotional single online. “Ego” – featuring Ty Dolla $ign – is now available via iTunes, Apple Music, Amazon, Google Play, Tidal and all other digital streaming platforms. On the production front, Eyre has worked with Jason Evigan, ADP, Jonas Jeberg, Crada, Jonny Coffer, Kid Harpoon, Joel Little, Toby Gad, Jarrad Rogers, Neff-U, Emanuel Kiriakou, Andrew Goldstein, Two Inch Punch, Paul O’Duffy, LOSTBOY, and Mojam Music. Stream the audio clip for “Ego” below. 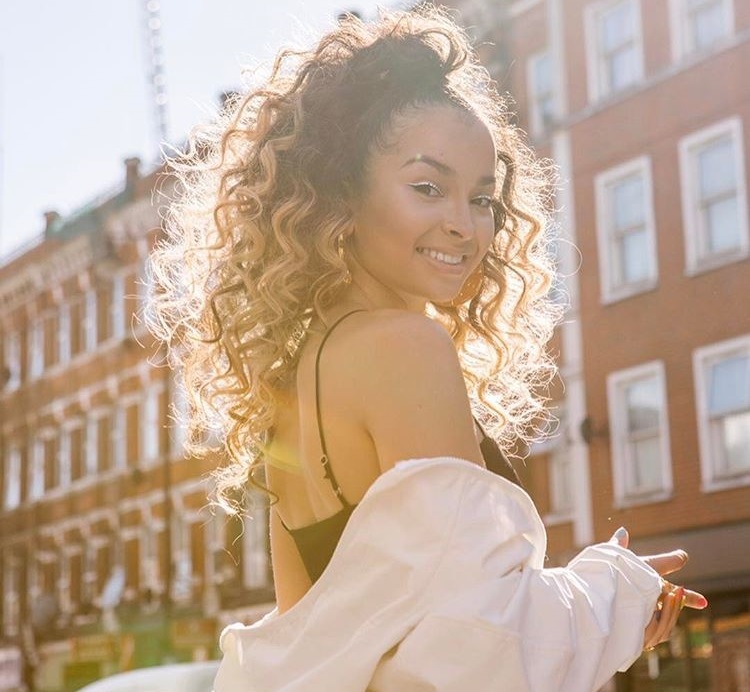 Ella Eyre has confirmed the title for her new single. The British singer/songwriter – born Ella Mary McMahon – dubbed “Ego” as the first promotional cut from her upcoming sophomore album and will release it later this year via iTunes and all other digital streaming outlets. Other songwriters expected to appear on the follow-up to 2015’s “Feline” are Harloe, Lauren Christy, Ilsey Juber, Emily Warren, Jin Jin , Becky Hill, Steph Jones, Dayo Olatunji, Sarah Aarons, Grace Barker, Caroline Ailin, Gina Kushka, Sean Douglas, Nate Campany, Philip Plested, Evan Bogart, and Sam Preston. On the production front, Eyre has worked with Jason Evigan, Amish “ADP” Patel, Jonny Coffer, Toby Gad, Emanuel Kiriakou, Jarrad Rogers, Andrew Goldstein, Jonas Jeberg, Two Inch Punch, Joel Little, Paul O’Duffy, Jim Duguid, Kid Harpoon, Crada, and Mojam Music. Watch the music video for “Came Here for Love” below. The American singer, songwriter, and record producer posted the visual clip for “Remember I Told You” – featuring Mike Posner and Anne-Marie – to his Vevo channel on Tuesday (June 27, 2017). 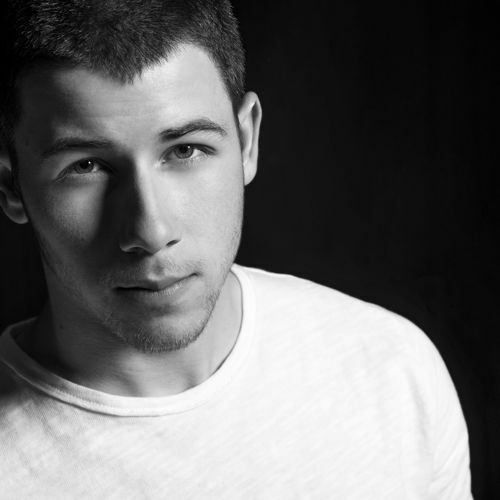 Jonas’ upcoming fourth studio collection, which serves as the follow-up to 2016’s “Last Year Was Complicated,” is expected to arrive later this year via Safehouse Records in partnership with Island Records. The still-untitled project reportedly delivers additional productions from Greg Wells (Adele), Jason Evigan (Alex Aiono), Gian Stone (Fifth Harmony), Andrew Goldstein (Ne-Yo), Cass Lowe (Snakehips), Nick Monson (Selena Gomez), David Hodges (Colbie Caillat) and Mattman & Robin (Taylor Swift). Among the songwriters expected to appear on the album are Cathy Dennis (Chris Brown), Skylar Grey (Rihanna), Harloe (Britney Spears), Ilsey Juber (Majid Jordan), Sarah Hudson (Adam Lambert), Ferras (Katy Perry), Justin Tranter (Imagine Dragons) and Dewain Whitmore (Jordan Fisher). Watch the music video for “Remember I Told You” below. 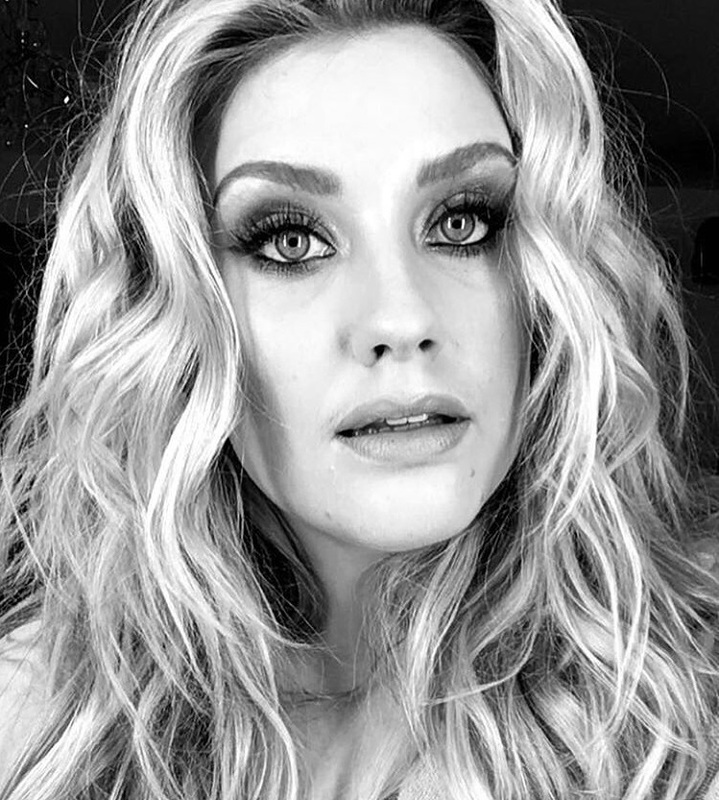 British singer/songwriter Ella Henderson has worked with Ashley Milton and Daniel Goudie of Laconic for her upcoming sophomore album. The production and songwriting duo have previously helmed songs for Cover Drive (“Easy Life”), Mic Lowry (“Whiskey Kisses”), Kelli-Leigh (“Doctor Doctor”), Tanya Lacey (“Body Rock”), Kieran Alleyne (“Critical”), Peking Dut (“Stranger”), Sebastian Guy (“Cruel Intentions”), Karen Harding (“Chemistry”), Stevie McCrorie (“Cannonballs”) and Cherri V (“Finders Keepers”). Laconic’s extensive resume boasts further works with songwriters Kerrie Thomas-Armstrong, Maegan Cottone, Caroline Ailin, Jin Jin, Fiona Bevan, Rachel Furner, Chelcee Grimes, Ayak Thiik, Eyelar, Jessica Agombar, Fransisca Hall, Chiara Hunter, Gina Kushka, Emily Warren, Soaky Siren, Whitney Phillips, Nicola Roberts, Ina Wroldsen, Maiday, Tom Aspaul, Philip Plested, BullySongs, Ed Drewett, Jesse St. John, Tebey Ottoh, Nate Cyphert, Shae Jacobs, Paddy Dalton, Tom Havelock, and JHart. Fans of their works should also keep an eye on the next releases by DAKOTA, Melissa Steel, Fleur East, Sigrid, Imani Williams, Rachel Adedeji, Troi Irons, Vanessa White, Taya, Saara Aalto, Becky Hill, KStewart, John Buckley, Madcon, Tom Walker, Calum Scott, Rixton, Tiggs Da Author, and Aston Merrygold. The still-untitled project reportedly delivers further productions from Cutfather, Daniel Davidsen, Kasper Larsen, Dallas Austin, Jordan Riley, Cass Lowe, Parker Ighile, Jonny Coffer, Fraser T. Smith, Emanuel Kiriakou, Julian Bunetta, Glass Animals, Andrew Goldstein, TMS, Jason Evigan, Warren “Oak” Felder, Electric, Fred Ball, Jez Ashurst, Mojam Music, Noel Zancanella, GRADES, Josh Record, Robopop, Isa Machine, MYKL, Joe Janiak, Patrik Patrikious, Youthonix, Adam Argyle, Jamie Scott, MNEK, Kuya Productions, JRY, and Mac & Phil. Ella Henderson has recorded new music with MNEK. The British singer, songwriter and record producer – real name Uzoechi Emenike – is known for his works with Jax Jones (“You Don’t Know Me”), Jojo (“Good Thing”), Karen Harding (“Say Something”), Sabina Ddumba (“Time”), Becky Hill (“Warm”), Madonna (“Hold Tight”), Craig David (“Change My Love”), MØ (“Final Song”), Little Mix (“Nothing Feels Like You”) and Beyonce (“Hold Up”). MNEK fans should also keep an eye on the next projects by Ray BLK, Akon, Christina Aguilera, Zara Larsson, Dua Lipa, Chromeo, Bebe Rexha, Diztortion, Melissa Steel, Tamera Foster, KStewart, Camille Purcell, Terri Walker, Brandon Skeie, Wolfie, Charli XCX, Shift K3Y, and TYNI. Henderson, on the other hand, will release the follow-up to 2014’s “Chapter One” later this year via Simon Cowell’s Sony imprint Syco Music. Other hitmakers expected to appear on the still-untitled project are TMS, Jason Evigan, Fraser T. Smith, Dallas Austin, Cass Lowe, The Rascals, Johan Carlsson, Emanuel Kiriakou, Andrew Goldstein, Parker Ighile, Josh Record, Electric, Warren “Oak” Felder, Noel Zancanella, Adam Argyle, Jez Ashurst, Mojam Music, Steve Mac, Jamie Scott, Kuya Productions, Robopop, Isa Machine, GRADES, Jonny Coffer, Steve Robson, Patrik Patrikious, Youthonix, Joe Janiak, MYKL, Julian Bunetta, John Henry Ryan, and Mac & Phil. Watch the music video for “The Rhythm” below.